A wonderfully written memoir by an acclaimed poet. What happens when the imagination wakes up and you try to follow your instinct, with nothing to go on but a few hints from your heroes in poetry and jazz? And suppose there's no indication that you will ever have any instinct to follow until you see a blonde head gazing at a city map and feel the horizon contract to a small vertical, perhaps five-foot-two? And no idea what to make of it when you follow her down to a fishing village in the Pyrenees and she isn't there? In a memoir as vivid and unpredictable as any novel, Roger Garfitt takes us into his confidence as he tries on different selves, from stable boy to jazz dancer, from Oxford dandy to Sixties drop-out. We see him on horseback with the Riding Master to the Kings of Portugal and in a beatnik pad with Redmond O'Hanlon. We watch as he is introduced to David Bowie and realises that the wrong one has come as the rock star. We follow him back to the Norfolk village where as a small child he had glimpsed the world through his grandfather's eyes - if glimpse is the word for an unhurried vision in which the simplest objects, flawed as they might be, seemed to possess their own dignity. And we are inside his head as he gradually cuts loose from the real world, eventually being committed to a locked ward in a mental hospital. 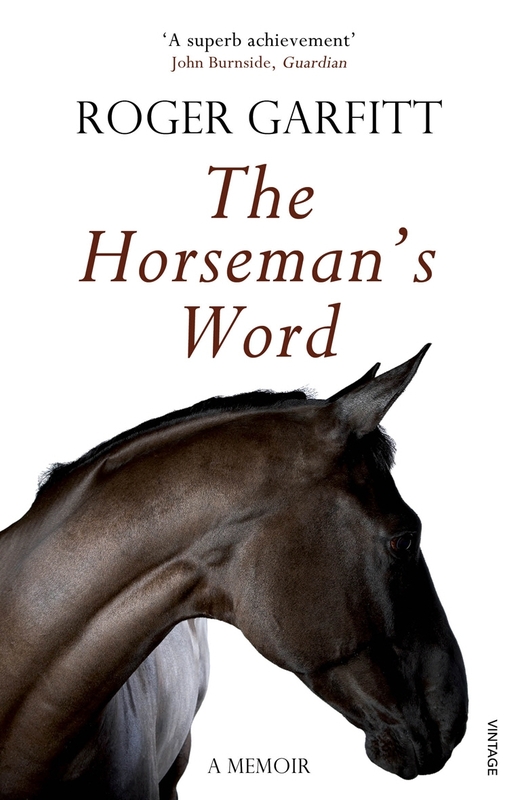 Written with a poet's gift for language, The Horseman's Word is an account of what it is like to feel the world too acutely, to love too obsessively, to go right to the very edge and, miraculously, survive. Love The Horseman's Word? Subscribe to Read More to find out about similar books.